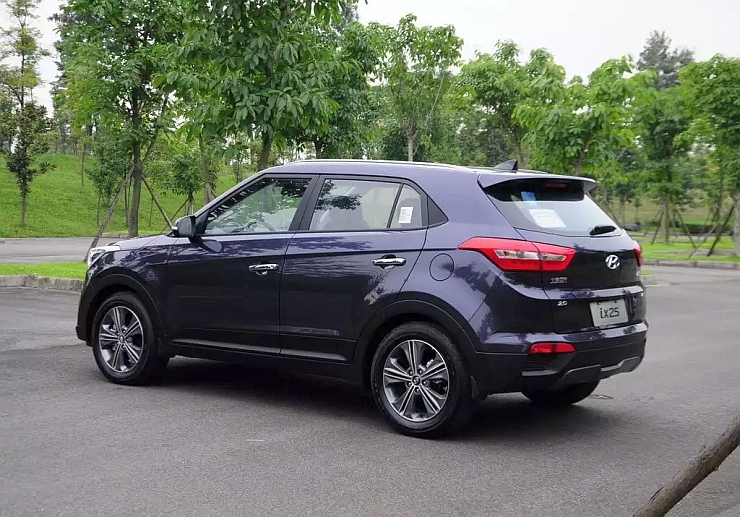 South Korean automaker Hyundai will launch the iX25 compact SUV in India next year. The SUV is production ready and will make its Chinese debut soon. 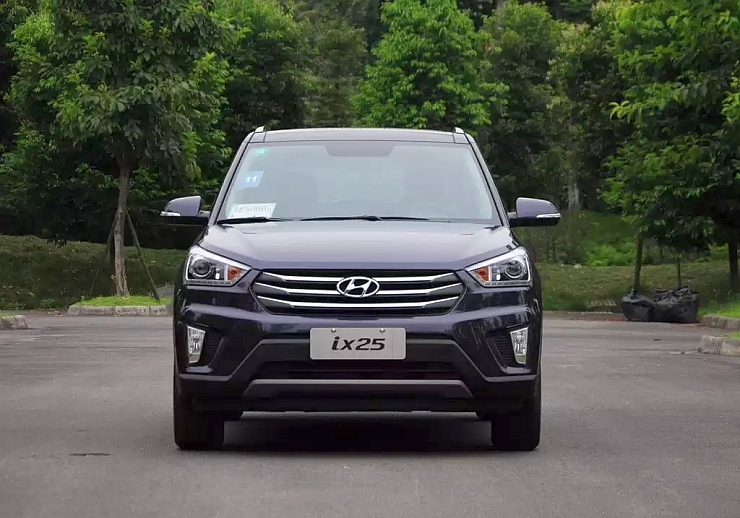 Images of the production ready Hyundai iX25 have hit the interweb. 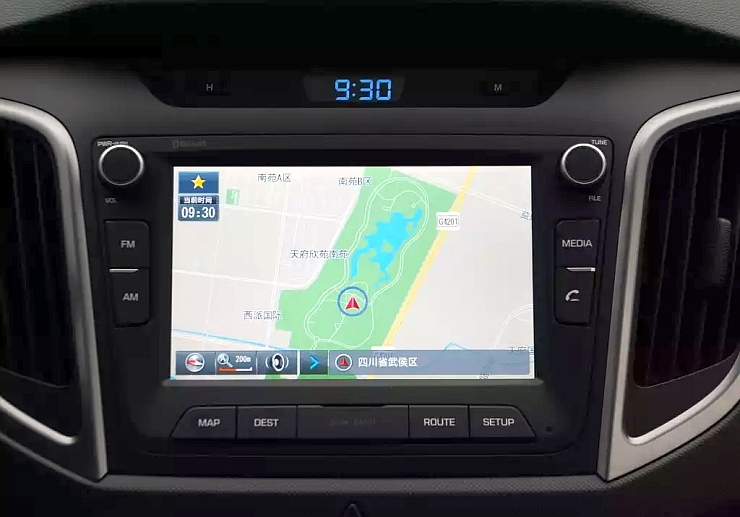 In China, the SUV will be sold with petrol engines. For the Indian market though, Hyundai will add diesel engines to the SUV’s engine line up. 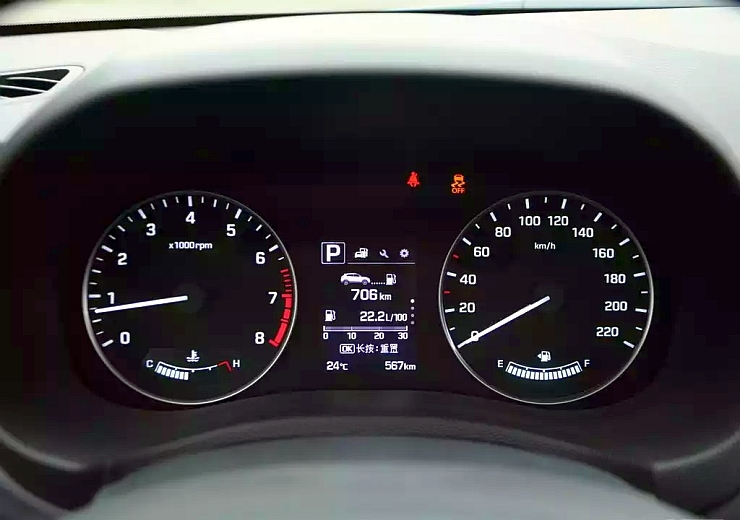 The iX25 SUV measures over 4 meters in length and is expected to rival the likes of the Renault Duster and the upcoming Maruti Suzuki S-Cross in terms of price and positioning. 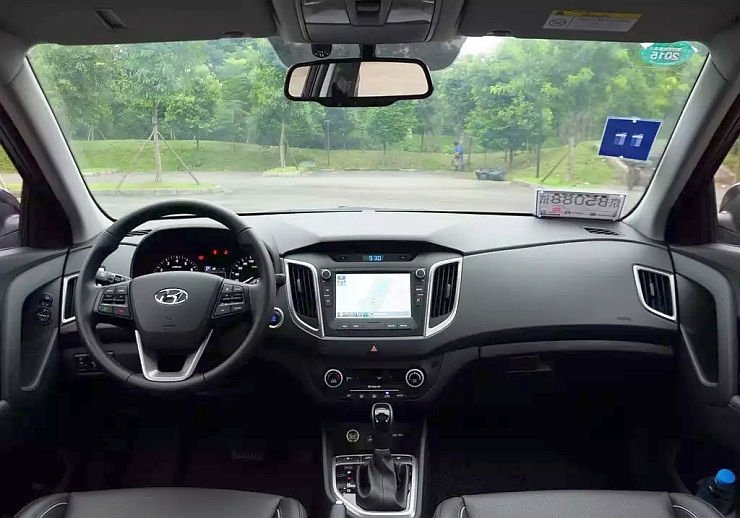 In terms of styling, the iX25 compact SUV is based on the Storm Edge design philosophy that was first seen on the second generation Hyundai Santa Fe. 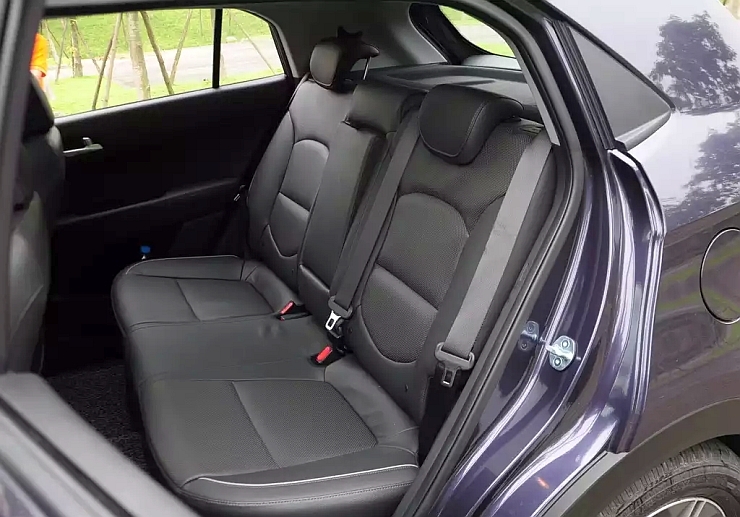 In this light, the iX25 comes across as a mini Santa Fe in terms of styling. 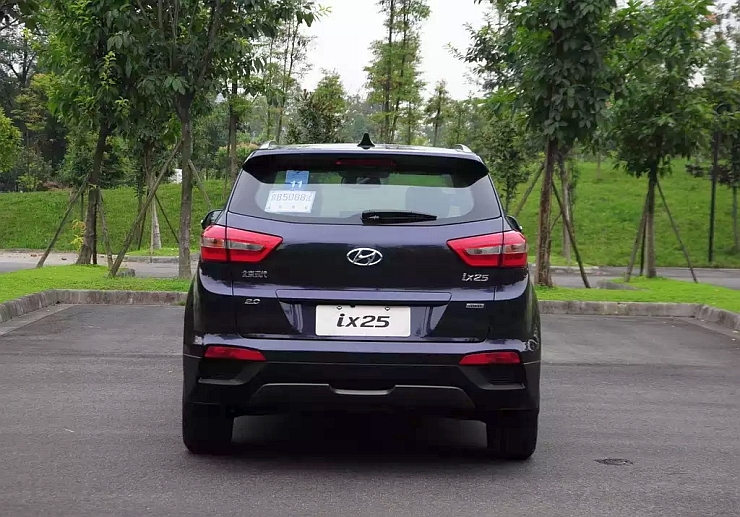 The iX25 shares its platform with the second generation i20 Elite hatchback. Expect the compact SUV to get 1.4 liter and 1.6 liter CRDI turbo diesel and 1.6 liter petrol engine options. 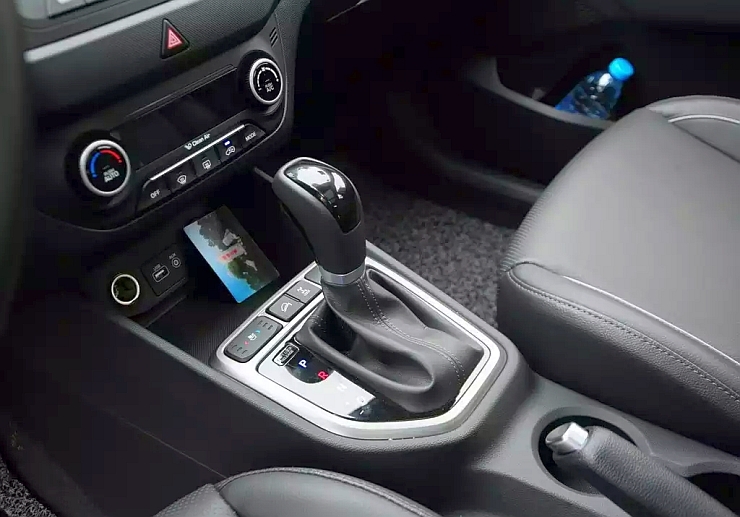 Both manual and automatic gearboxes will be offered with the petrol engine while the diesel motor is likely to get a 6 speed manual transmission as standard fare. 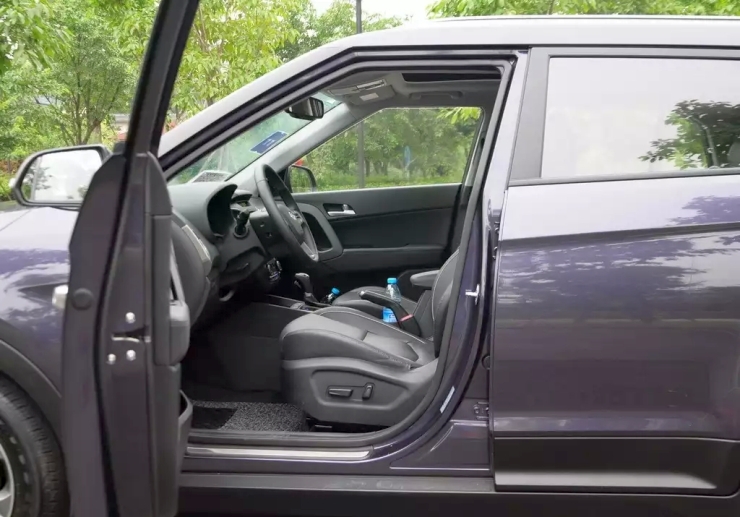 While most variants of the iX25 will be front wheel driven, top-end variants of the compact SUV will also be made available with a four wheel drive mechanism. 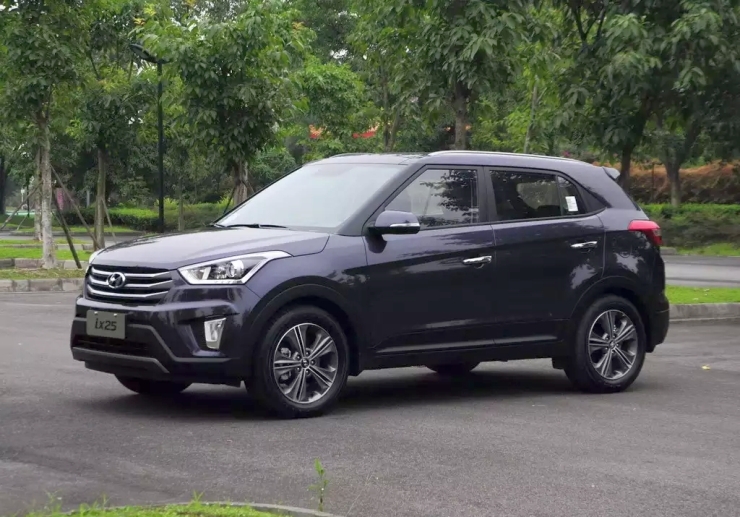 However, it is unclear as to whether the iX25 will be sold with a four wheel drive option in India. 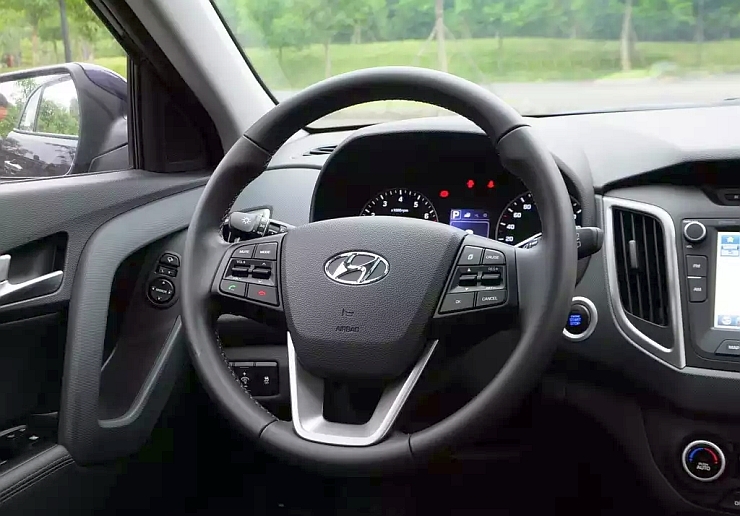 In terms of features and creature comforts, the iX25 compact SUV is likely to be well loaded, as is the case with most modern Hyundai offerings. 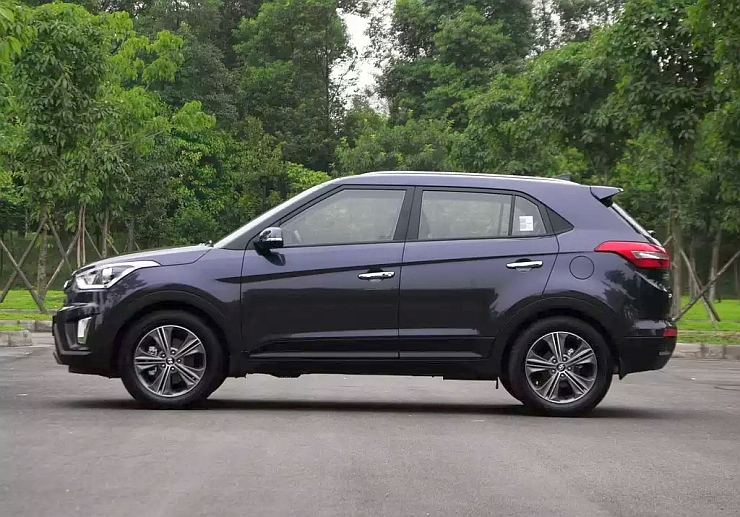 The iX25 will be Hyundai’s first entry into the compact SUV segment in India. The SUV will be produced at Hyundai India’s Sriperumbudur facility, off Chennai.